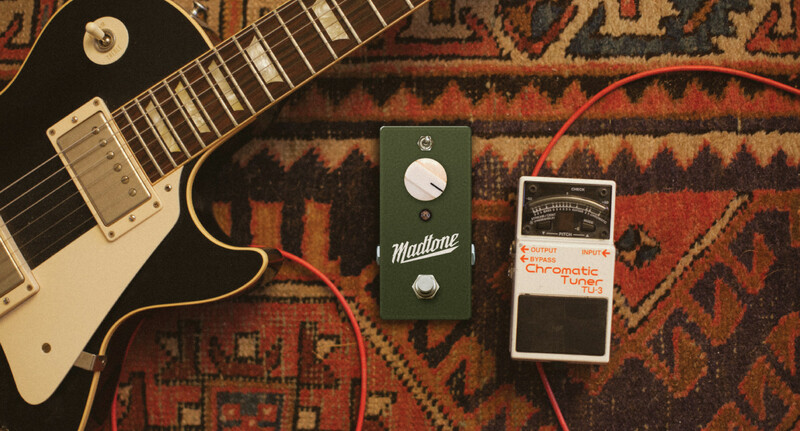 Madtone Electronics is a boutique shop specializing in tube guitar amplifiers. 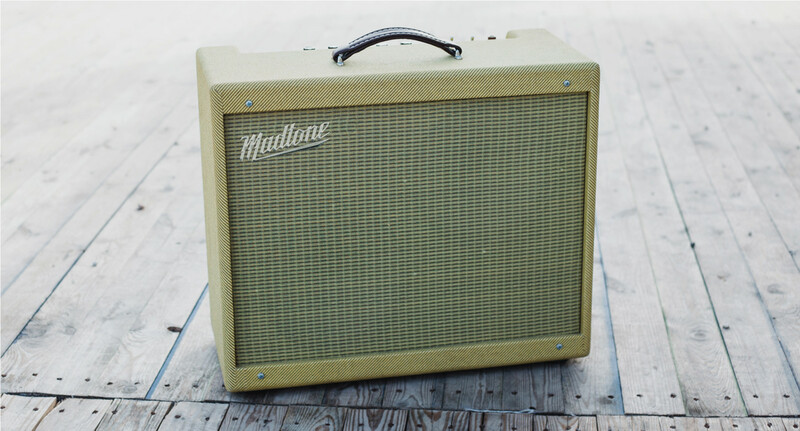 Founded on vintage amplifier passion and future-forward technological wizardry, they offer state of the art amplifiers with a 1950s vibe. I was asked to develop a brand identity that captured the feel of 1950s post-war America: when things were handmade in the USA by dedicated craftsmen. I set out to develop a logo that I could envision emblazoned on the tank of a classic motorcycle, or my father’s old tool chest - simultaneously artistic and simple.